Mac's Snowball Collection - What I Picked Up! There's been a lot of Christmas releases already this year, but nothing excited me more than the Mac Snowball collection! 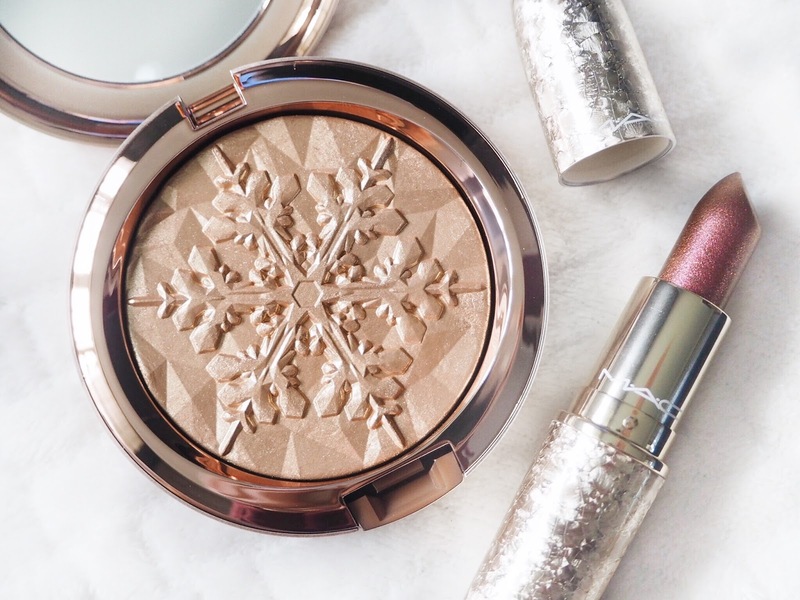 Every year Mac release a limited edition Christmas collection and every year it seems to get better. The theme this year is 'Snowball' and everything is gold and glittery, and I love it. 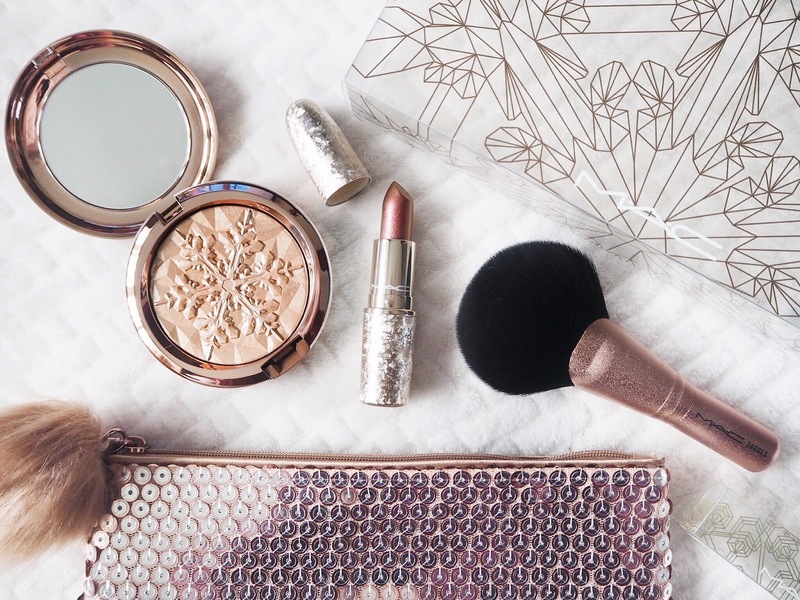 I managed to pick up the Whisper of Gilt highlighter set which includes a copper face brush and a gorgeous sequin make up bag and I also got a lipstick, of course, in the shade Shimmer and Spice. Let's start with the Whisper of Gilt set. 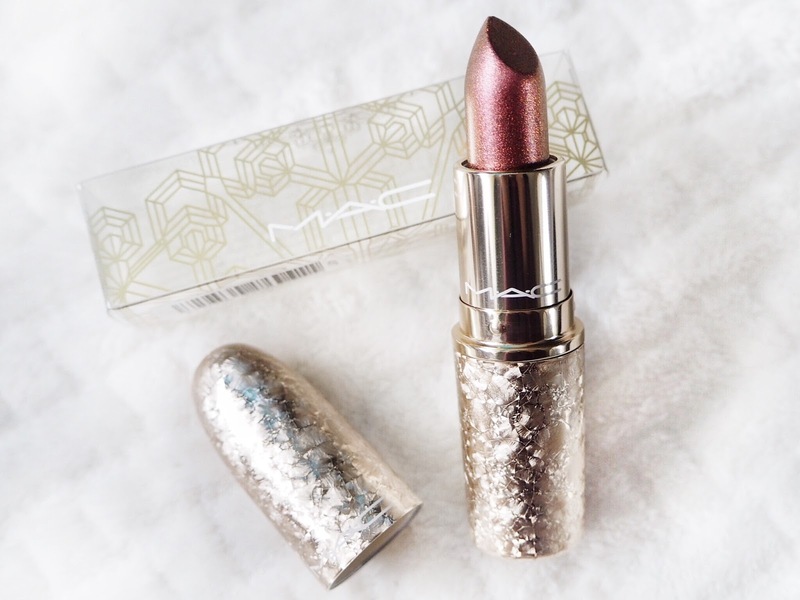 Whisper of Gilt has been released by Mac before, including in last years Nutcracker collection and people always go crazy for it. Unfortunately I missed it last year but I'm so glad I got it this year as the packaging is just beautiful. The whole collection carries sparkly gold flecks in it's packaging and it looks absolutely stunning, especially when it hits the light. 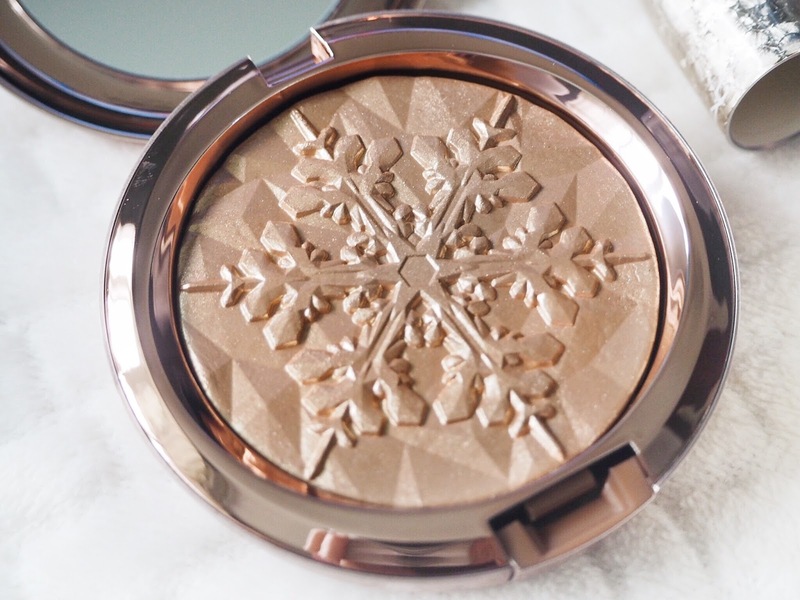 The highlighter itself has a snowflake design carved into it and it's probably the prettiest make up product I've ever owned. I used this for the first time on bonfire night and my cheekbones were shining just as bright as the fireworks! 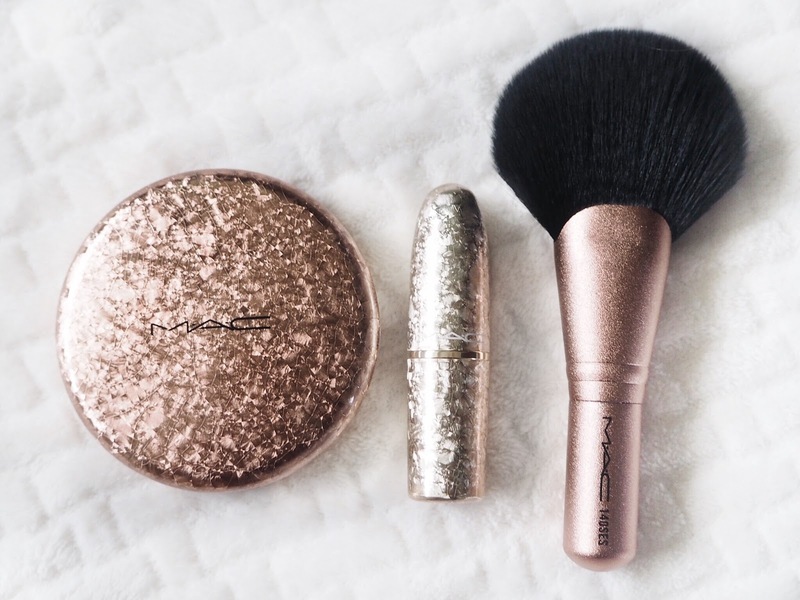 It gives the most gorgeous, yet subtle, glow and after just one use I'm officially obsessed. 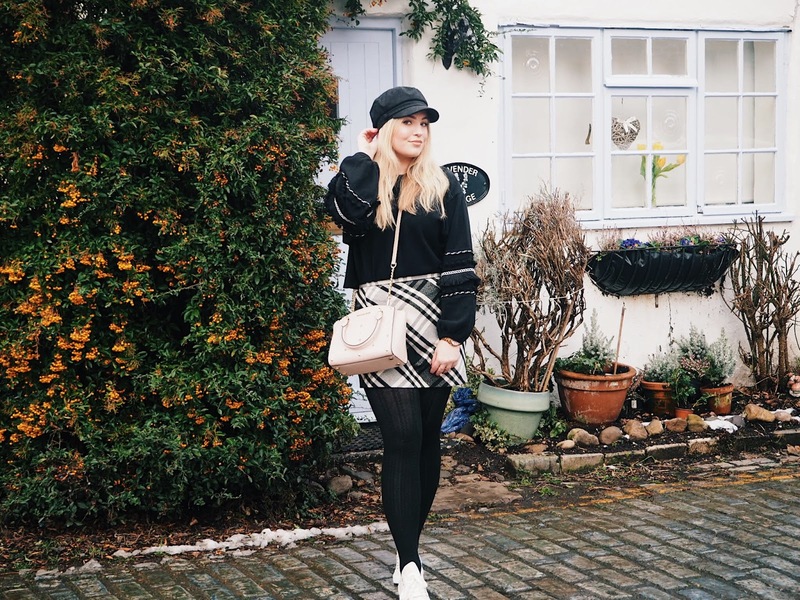 The make up brush is mini so is great to take around with you in your bag and is super soft. 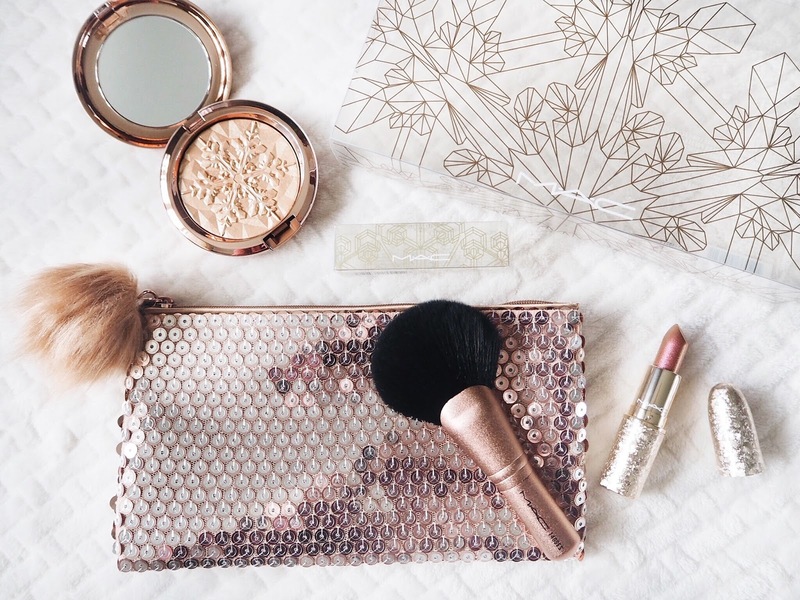 I also adore the make up bag, the sequins and the pom pom are so pretty. As lipstick is my favourite make up product of course I had to pick one up from this collection. Last year I got a red lipstick call So Good For You which you can read all about here but this year I picked up Shimmer and Spice. On the website it was described as a dusty rose shade with sparkly gold flecks, and I was a bit worried it would be too out there for me but now I've tried it in person I'm so glad I picked it up. The shade is exactly as described and the gold flecks give it the perfect, gleaming finish, perfect for the festive season! I can see myself getting a lot of use out of this lipstick this season. 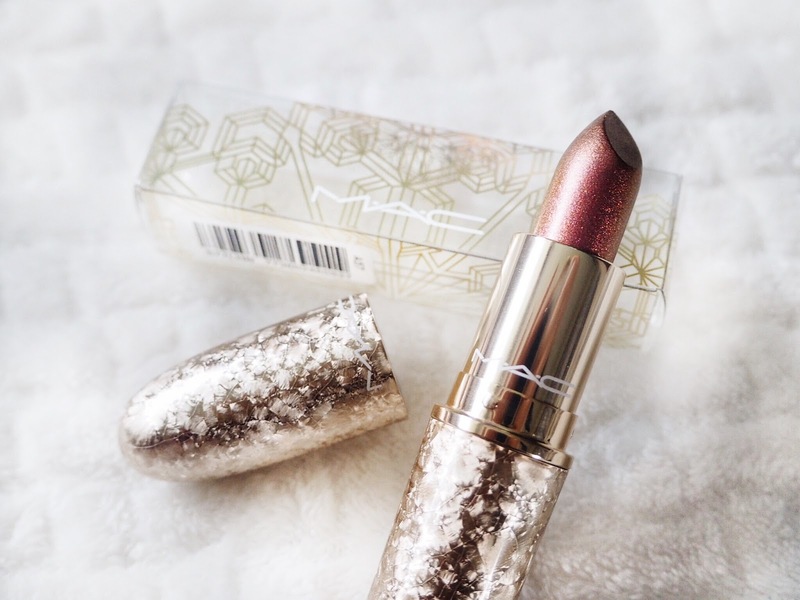 The packaging is also stunning, probably my favourite limited edition lipstick yet, and I like that Mac did something different and did clear boxes with a gold geographic pattern on as it really lets the product inside stand out and shine. 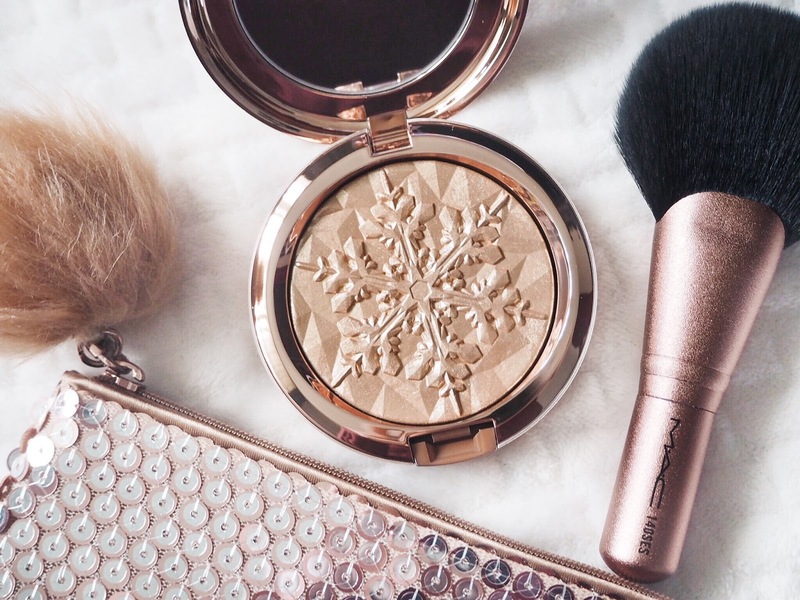 I'm so over the moon with my purchases from Mac's Snowball collection, did you manage to pick anything up? This looks stunning. The packaging is gorgeous especially that lippy!! So desperate to get my hands on these! !